Owner Frank Conceicao has experience with competitors in cycling events at a national, international and Olympic level. He has been a competitor, Mechanic, Coach and Manager of cyclists, triathletes and professional teams across the world. He has organised triathlon and cycling tours throughout Australia and Europe including, Ireland, France and Portugal. 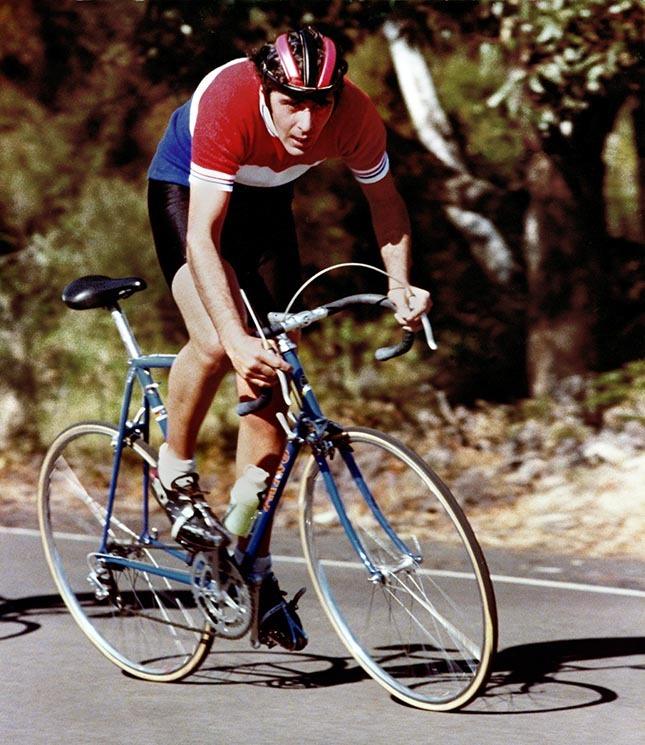 Frank held the position of Team Mechanic for the Australian Cycling Team for ten years, attending the 1990 Commonwealth Games and 1992 Barcelona Olympic Games. Frank has also worked with the Australian Triathlon Team for four years. At the 2000 Sydney Olympic Games, Frank was the National Olympic Committee assistant to Portugal. We cater to children, commuters, beginners, weekend warriors and professional. Whether you’re looking for a new bike, service and repairs, training information, or a precision bike fit to a new or existing bike we will be able to help you out.